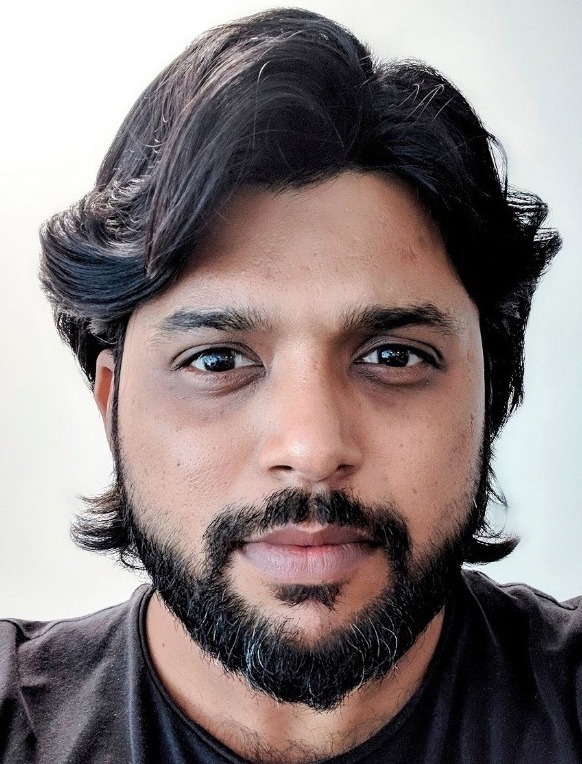 Jamia Millia Islamia’s AJK-Mass Communication Research Centre (AJK-MCRC) added a new feather to its cap when its alumnus Danish Siddiqui was declared winner of the prestigious Pulitzer prize for photography. 35-year old Danish did his M.A. (Mass Communication) from AJK-MCRC in 2007. Siddiqui and another Indian photographer Adnan Abidi were in the seven-member Reuters team that won the 2018 Pulitzer prize given out by the Columbia University in New York. The Reuters team was given the prize for feature photography for their series documenting the violence faced by Myanmar’s minority Rohingya community and their mass exodus to Bangladesh beginning August 2017. The picture for which he was given the Pulitzer Prize shows a sun-burnt woman sinking to her knees on the shore of the Bay of Bengal, fatigued and forlorn. In the distance, a group of men unload the meagre belongings that they have carried with them in a small boat as they made their way across the Bay of Bengal from their homes in Myanmar to Bangladesh for safety. JMI Vice-Chancellor, Prof Talat Ahmad while congratulating Danish said it was a proud moment for the university that one of its alumni has been honoured with what is indisputably one of the highest awards in journalism. His work exhibits the critical focus that is a hallmark of teaching at AJK MCRC. The faculty members and students of the centre expressed their happiness over the news that one of its alumus has received high international recognition in the field of photojournalism. AJK-MCRC’s Director, Prof Iftekhar Ahmad said that the acclaim achieved by Siddiqui will serve as an inspiration to both the students and the faculty members of the centre. He hoped that many more students will bring laurels to the university. Prof F B Khan, senior most faculty member of AJK-MCRC said that Siddiqui has been deeply passionate about the photography since his time when he was a student at the centre. Danish’s father, Prof Akhtar Siddiqui was a professor at Jamia Millia Islamia’s Faculty of Education. Witness best in Indian theatre!